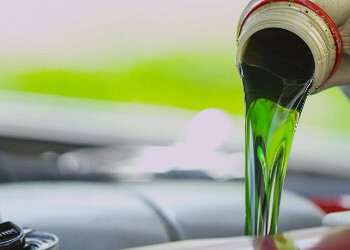 antifreeze/coolant around the components where heat is generated and carrying the heat to the radiator where it is cooled. To help avoid overheating and freezing, your engine cooling system needs just the right amount and mixture of antifreeze/coolant and water. 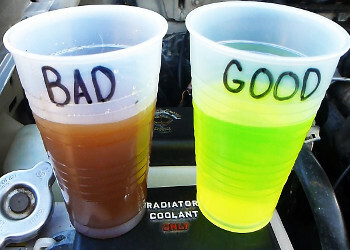 Antifreeze/coolant also inhibits rust and corrosion in the cooling system. A Radiator Cap, also known as a “pressure cap”, controls pressure in the cooling system. The cap may be mounted on the radiator filler neck or on top of the coolant reservoir.